"Political violence must never ever be allowed in America and I will do everything in my power to stop it," Donald Trump said. "As you know the suspect has been captured and is in federal custody," Trump said. Donald Trump on Friday called the attempted US mail bombing spree "terrorist actions" that must be punished "to the fullest extent of the law," while speaking at a rally of his supporters. 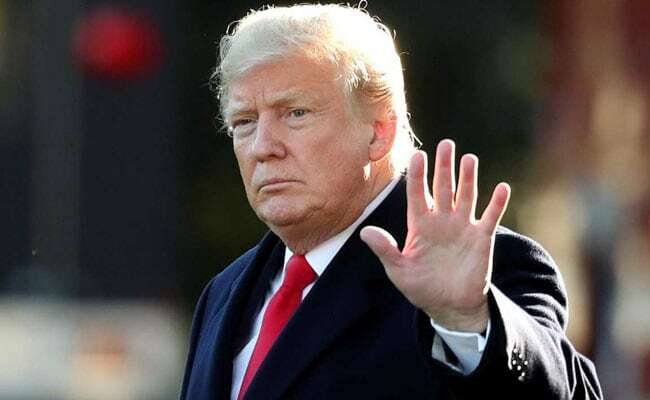 "As you know the suspect has been captured and is in federal custody," the US president said, after a man was arrested for allegedly mailing at least 13 explosive devices to people including leading Democratic figures and former high-ranking officials. "Political violence must never ever be allowed in America and I will do everything in my power to stop it."